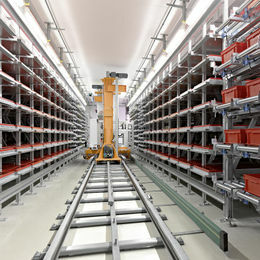 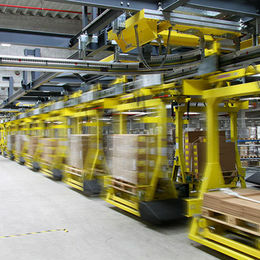 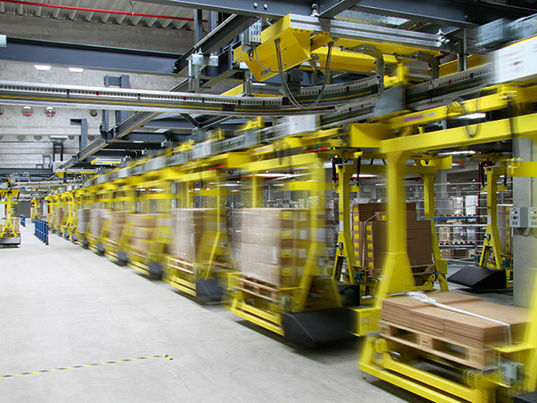 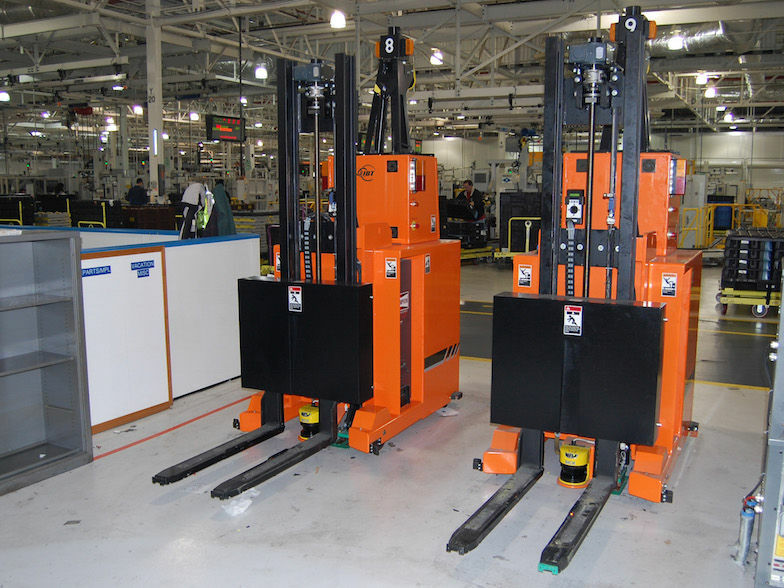 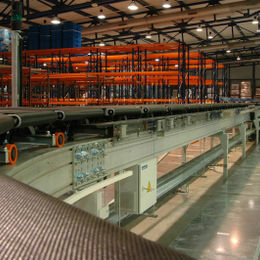 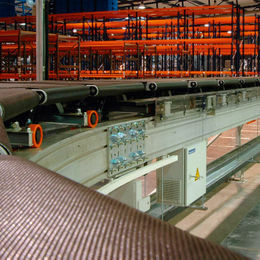 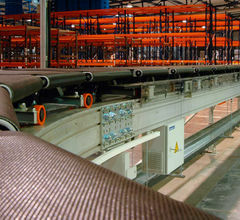 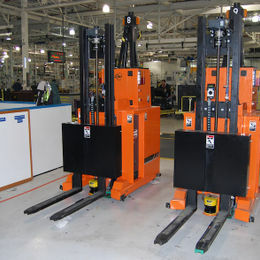 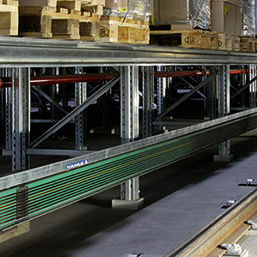 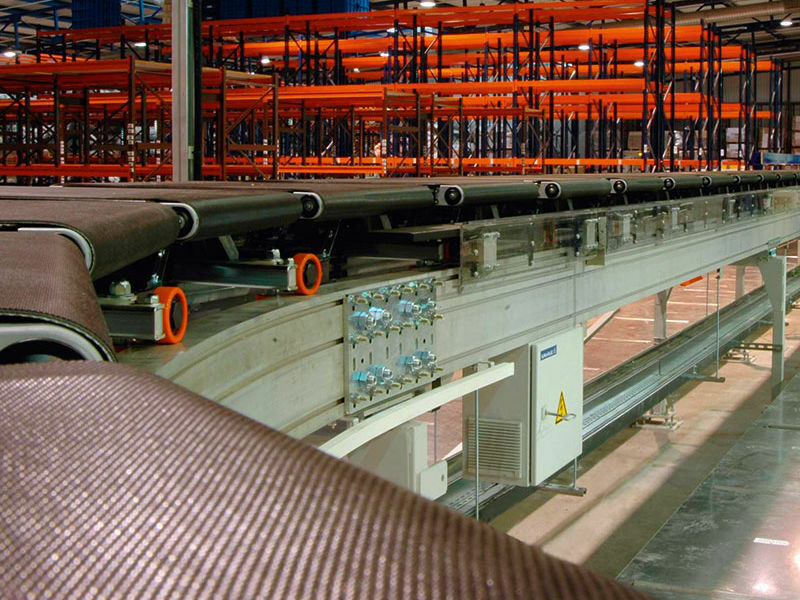 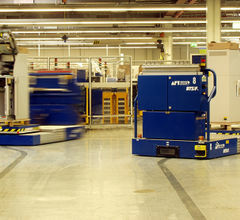 Storage and retrieval systems, automated sorting systems, shuttles, and humble forklifts are used daily in a variety of applications for the Intralogistics market. 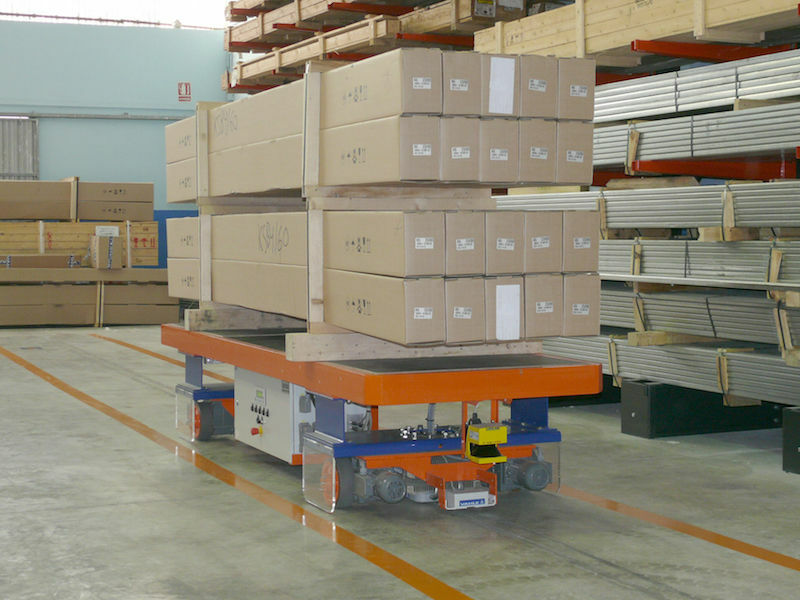 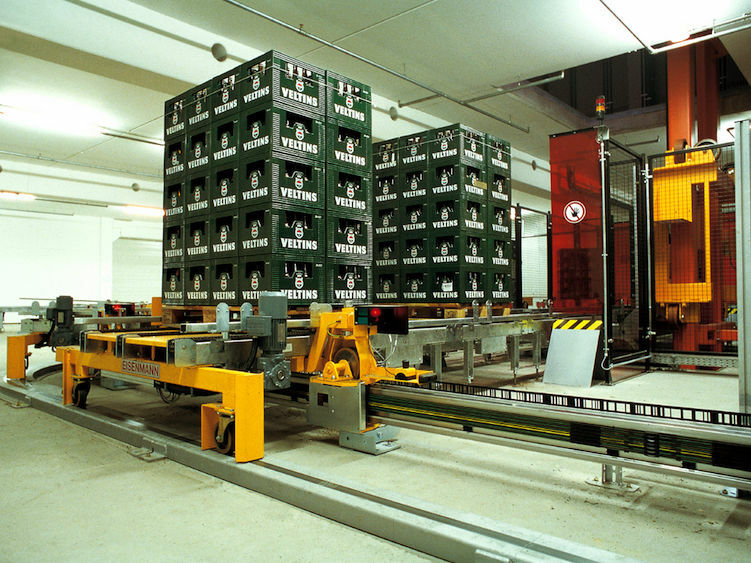 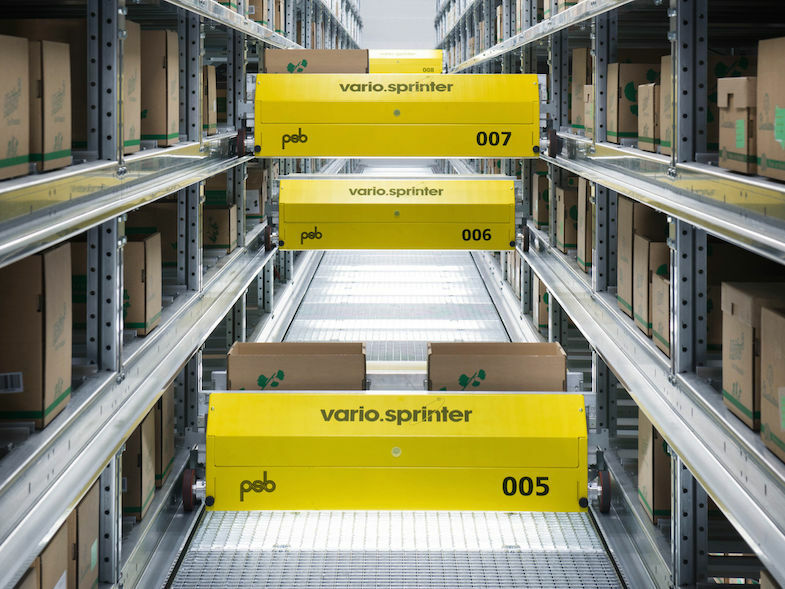 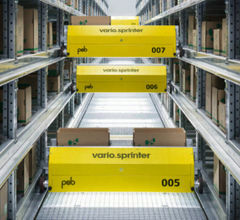 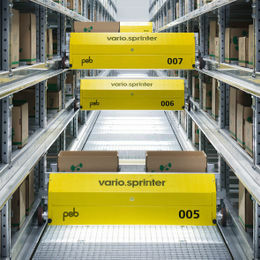 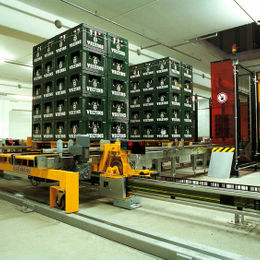 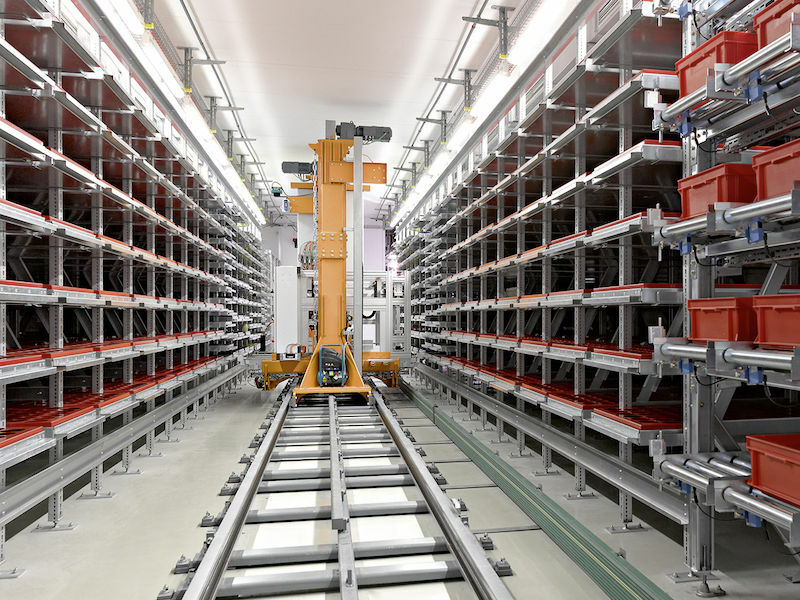 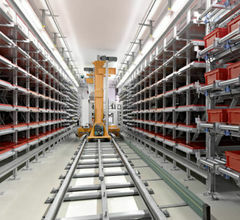 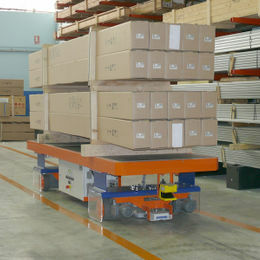 VAHLE has the solutions for anything from fully automated storage systems for distribution centers with multiple AS/RS systems to common warehouses with battery powered AGVs & Forklifts. 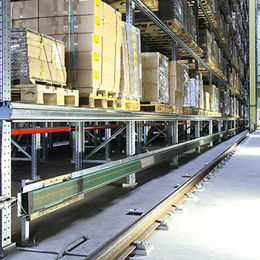 VAHLE offers conductor bar for reliable & robust power, SMG & PowerCom for communication, APOS for advanced positioning on automated systems, and charging contacts for battery charging opportunities. 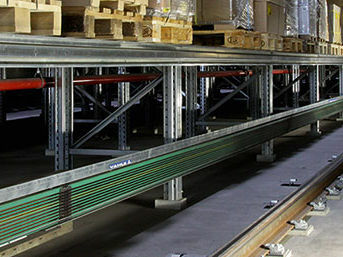 With a variety of engineered solutions, VAHLE can tackle any application. 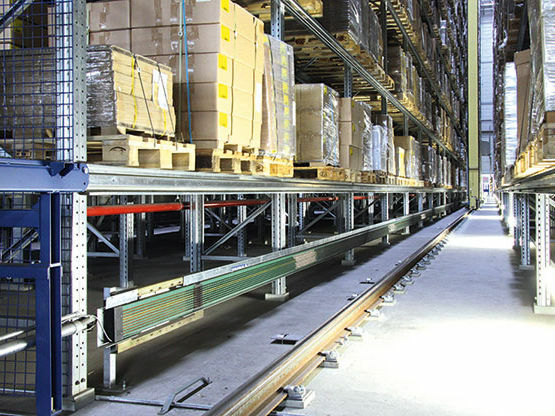 Highlights include high travel speeds, easy installation, and protection against hazards caused by falling or damaged product. 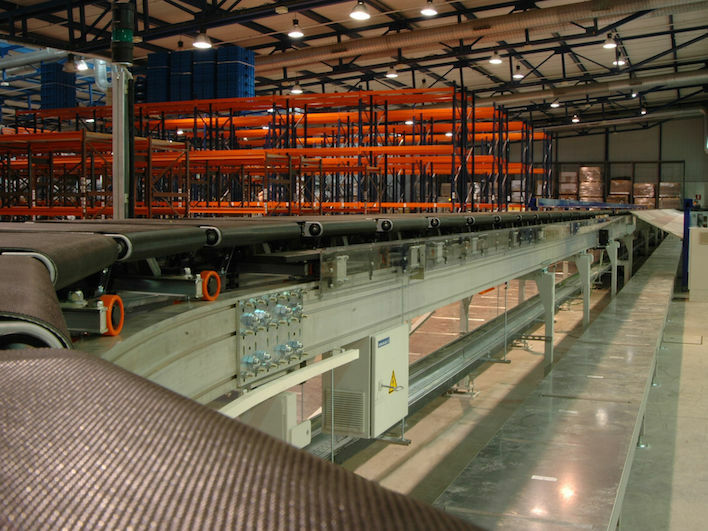 Reduce your downtime and maintenance requirements will protect VAHLE power supply and increase productivity with automated procedures controlled by VAHLE data and positioning solutions.